The support and motivation of a personal trainer could be all you need to reach your health and fitness goals! 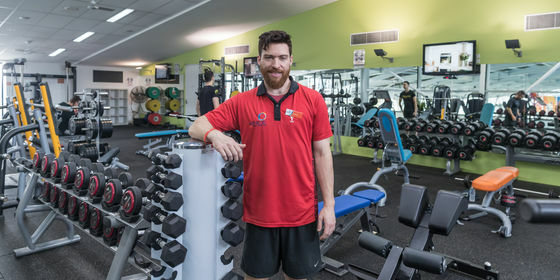 YMCA trainers are fully qualified, and will work with you to develop a personalised program to suit your fitness level, exercise experience, preferred exercises and budget. Personal Training is truly for everyone, from teenagers to older adults, and we offer convenient and affordable payment options. What are your health and wellness goals? What are your preferred training days? What are your preferred training times? MaleFemaleNo preference Who do you prefer to train with?